ItalyPokerDeals offers a 40% flat GoldPokerPro rakeback deal. Rakeback will be paid to your GoldPokerPro account or to your ewallet (Skrill or Neteller), on a weekly basis, usually on Tuesday or Wednesday, for your activity from the previous week. There is no GoldPokerPro Welcome Bonus or deposit bonus offered for Poker. There are no GoldPokerPro Promotions offered for Poker. Games currency is Israeli Shekels (1EUR = ~4ILS. 1ILS = ~0.25EUR. 1USD = ~3.60ILS. 1ILS = ~0.28USD). Peak time is usually between 3PM GMT untill 1AM GMT. The lowest stakes offered by the room are 1/2ILS (~€0.25/€0.50) and the highest offered are 50/100ILS (~€12.5/€25). 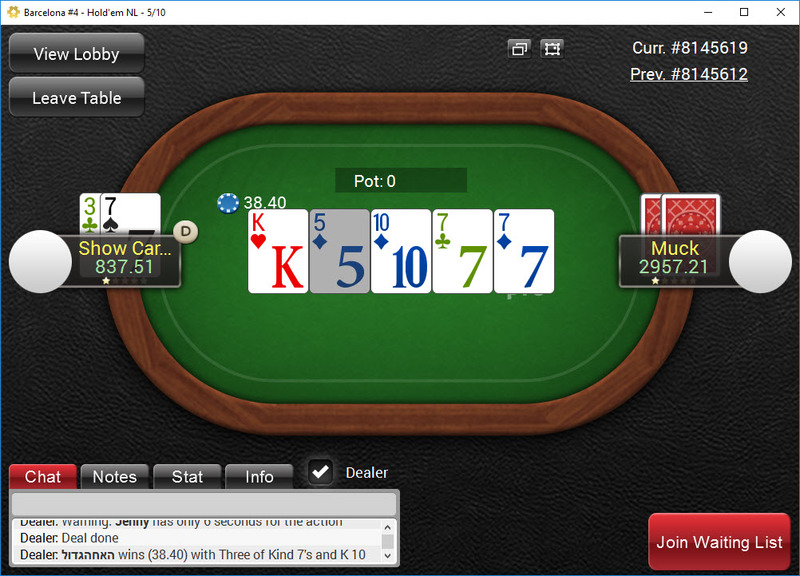 Besides 6max, HeadsUp tables and 8max tables are available in both NLHE and PLO. There is no SNG and MTT action. 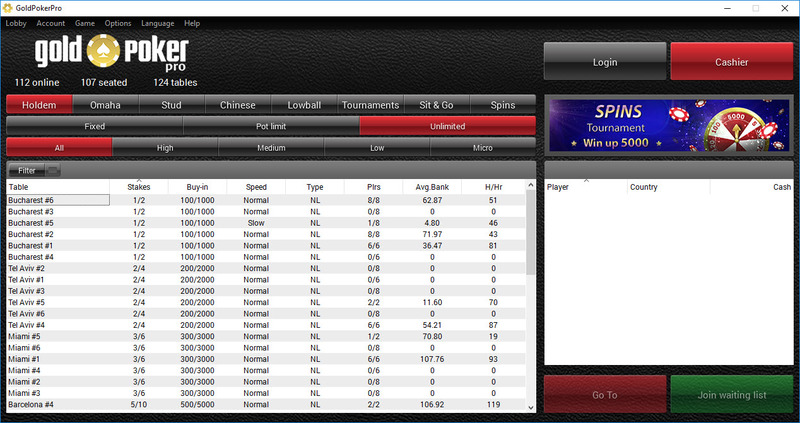 GoldPokerPro rake structure is: 4% capped at 200ILS (50EUR). Lobby and poker tables can be launched without being logged in. All you have to do is downland and install the poker client and you can check the games. 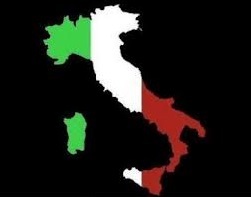 All accounts will be provided by ItalyPokerDeals. There is no direct registration link available for the moment. GoldPokerPro accounts are not required to get verified, therefore there is no need of real data details, we can use random data accounts. This room accepts customers from any country. 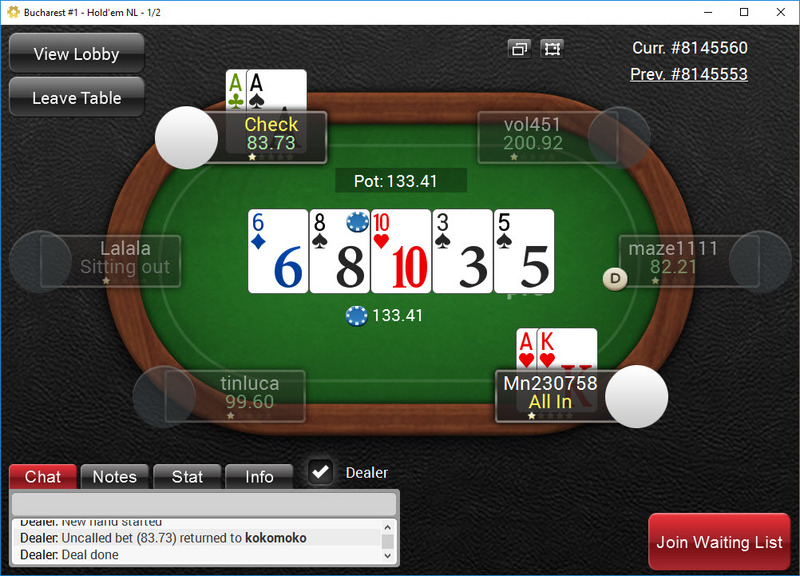 All transactions will be made via ItalyPokerDeals since direct cashier cashier is not available. - you will have to send the money you want to deposit to one of our EUR Skrill / Neteller ewallets and we will credit your GoldPokerPro account. - you will need to inform us every time you want to make an withdrawal; the funds will be sent to you within 5 days. GoldPokerPro is a pretty new, independent Israeli poker site. All games are played in Israeli Shekel (1EUR=4ILS). Although the traffic is quite low, you will find very good games. Having a few reacreational players at the tables is an usual thing. This room is a good option for small and mid stakes players who are looking for Israeli recreational players and also want to receive rakeback for their activity. 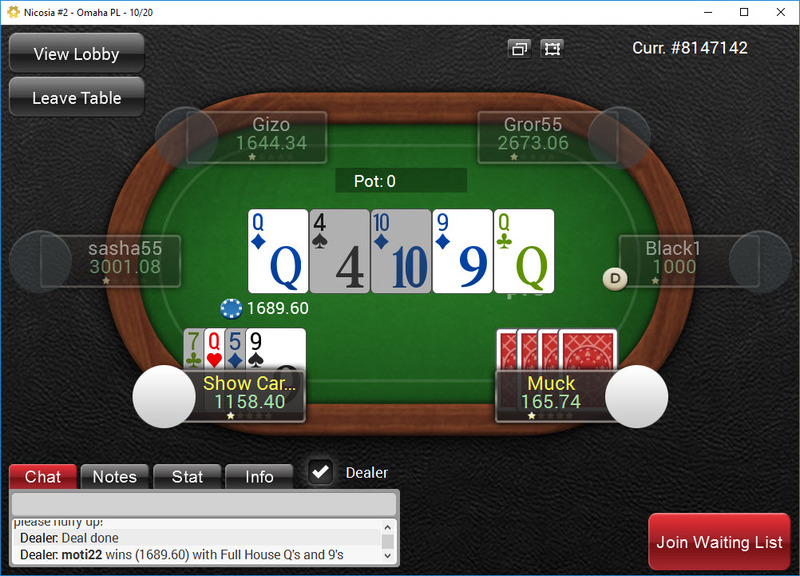 The fact that you are not able to use Poker Trackers keeps regular players away. There is no support for Poker Tracker or Holdem Manager.